A wise man, my daddy, once told me, "The more education you get, the more you know about less and less." When he first said that to me, I was scratching my head like "Whaaaa???" Then one day it hit me. I am a certified specialist in my field. I know a whole lot about one subject, but I don't know everything about everything. What I do know is how to use my resources to find the information I need. People come to me with questions because I'm the "expert". There are plenty of times when I have to say "Let me look in the reference manual." It's called being resourceful. Being resourceful can be as simple as going to Google when you aren't sure how to spell a word, knowing which textbook to refer to before making major decision for your office, or having a relationship with your neighbor who can get you discounted parts for your car. All viable resources. The key is, knowing when to tap into them. It is very important to recognize your strengths and acknowledge your weaknesses. We all have weaknesses, things we aren't so good at. People have way more respect for you when you can say "I do not know" and get back to them after consulting your resources than when you "fake the funk". 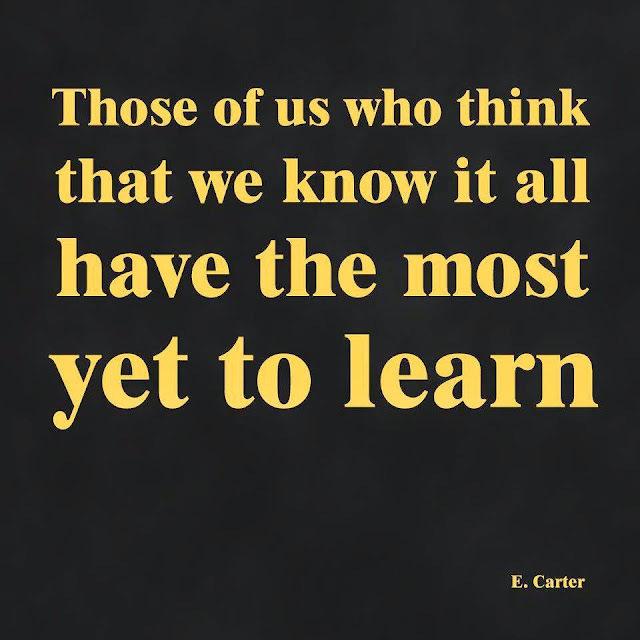 No one wants to be around a know it all. What's worse than a know it all? A know it all who doesn't know what they're talking about. The most effective leaders and successful business owners are great delegators. They know that people are resources and utilize them to accomplish a goal. People are one of the most valuable resources you can utilize. In work environments, you establish respect with your "team", so that you know things will get done with integrity when you delegate. Does the president lead a military attack? No. That task is delegated to the military experts. He simply gives the instruction. In business, you establish relationships with people by offering support for others so they will be willing to work with you if that option ever comes around. I mean, why do you think Beyoncé has a glam squad? She stays in her lane, focusing on making music and performing because she hired people to handle hair, make up, and wardrobe. She gives them her vision, they make it happen. Everyone in their lane, working together to make up the perfect team. My father does great with sheet rock and painting but when it comes to electricity and plumbing, he calls in an electrician and a plumber. He knows his limits and when to call for help. Better to do that than to electrocute himself. I'm not suggesting that you never try to do anything new. If you are pursuing new interests, I recommend seeking guidance from someone who knows what they're doing. A mentor of sorts. Then LISTEN to what they say. DO what they tell you to do. Do NOT do what they tell you to avoid. When I planned my first big event, I asked my expert event planning friend for advice. When she told me what to do, I did exactly what she said to do. I asked questions when I needed clarification. I knew I didn't know what I was doing the first time around. Event planning wasn't my lane. And you know what? I had an epic event because of it. The point is, when you have a craft, perfect it. 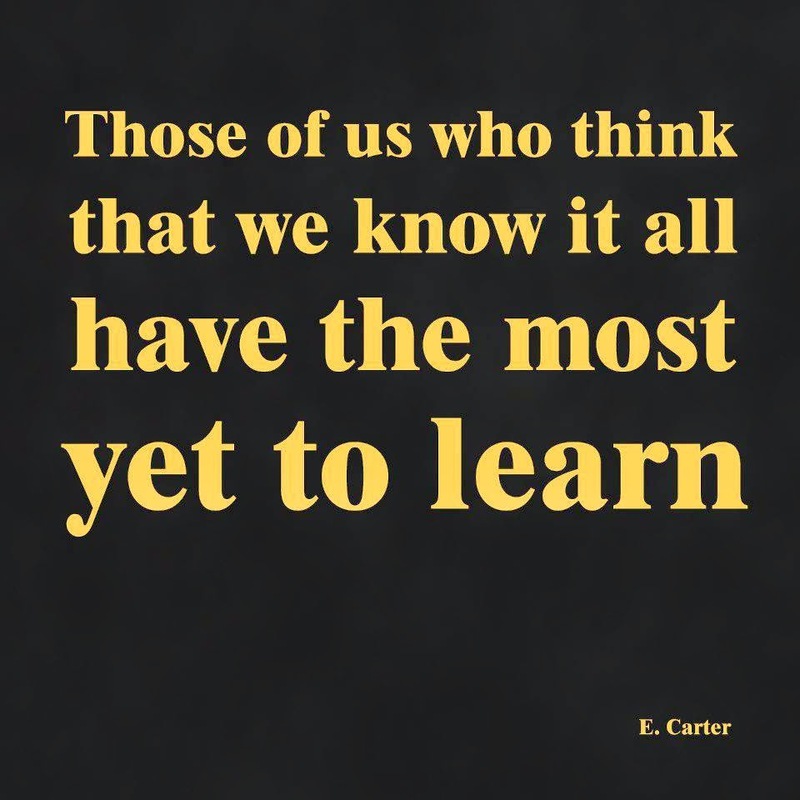 Become an expert who is resourceful but not a "know it all". Stay in your lane. Do not try to do everything when you are leading a team. Delegate tasks to people who can do that job better than you can. When starting new ventures, ask an expert and stick to their instructions until you feel comfortable doing it on your own. Until next time. Enjoy your Fancy Life....in your lane.